He also presents a damning case against Sirhan’s psychological state. Sirhan repeatedly scrawled "RFK Must Die" in his notebook and recreated the same kind of automatic writing when later hypnotized by his defense team. O'Sullivan cites psychiatric evidence that Sirhan was an extremely susceptible hypnotic subject, whose behavior on the night of the shooting fit the profile of a programmed assassin. Was Sirhan programmed to be a decoy for the real killer? 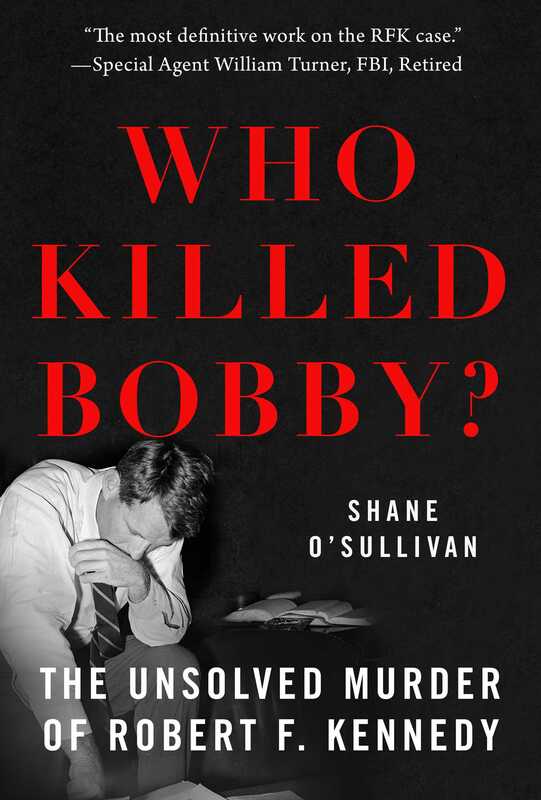 Book Cover Image (jpg): Who Killed Bobby?